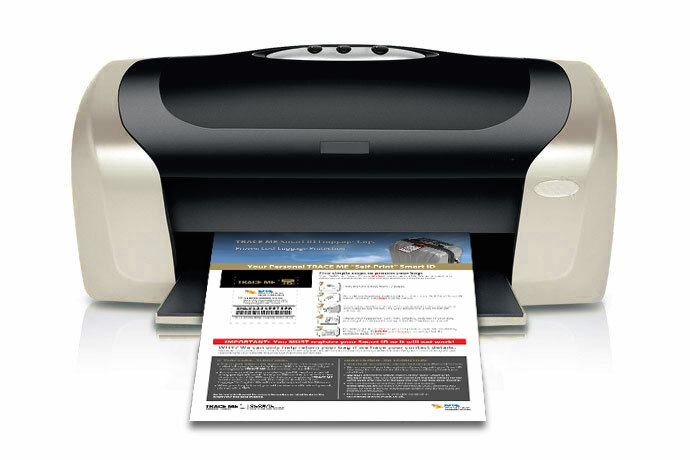 We provide you with a individual TRACE ME Self-Print Smart ID link. 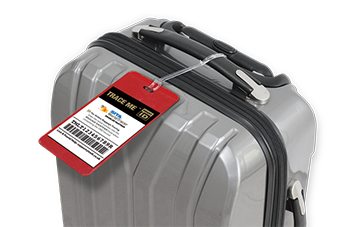 All you need to do is click on the link and download your personal Smart ID, print it, register and activate it at register.tmlt.co.uk, and attach the Smart ID to your bag using your own luggage ID holder before travelling. 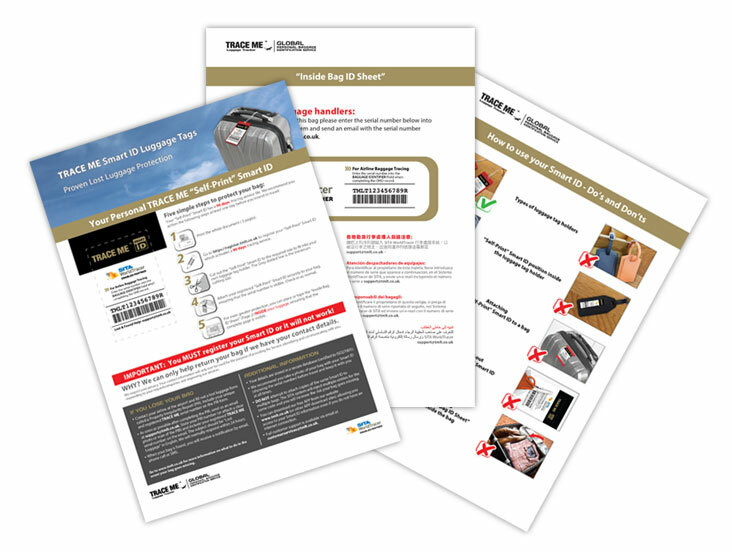 Page 1 – The Self-Print Smart ID with clear instructions, key facts and information. Page 2 – The “Inside Bag ID Sheet”. This is placed inside your bag, to provide additional security from loss. It is in multiple languages. Page 3 – Simple illustrations on how to use the Smart ID. Each Self-Print Smart ID comes with a 3 month membership.